'Tobokegao' maybe quiet but is a hugely active person when comes down to the chiptune community, supporting everybody's content, from facebook to bandcamp. Which is why when his latest album, 'Picnic' came out I didn't hesitate to buy it & support him. Hailing from all the way in 'Tokyo, Japan', Tobokegao creates his music with a happy jazzy twist, closely sounding like the soundtracks that we love from 'Nintendo' such as, 'Super Mario'. The albums title track serves as a short song to introduce Tobokegao's style, however the real kick comes from Picnic's 2nd track, 'Birthday Party'. The track features a very cool selection of Jazz & Blues, complete with a slick introduction & powerful bass line to boot, feeling very simple & rhythmic yet highly complex. Birthday Party's leads are also extremely catchy and you'll find yourself humming it's primary tune when you least suspect. Another fantastic pick to listen is the final track called, 'Why?' and is a nice cute yet solemn tune that signals the end of the album. Instead of having a key riff to fall back like in the 2nd track, 'Birthday Party', it relies heavily on it's lead, playing through a mix of cool jazzy & bluesy progressions. I especially liked the little pitch bends in the pulse channel through the lead, as it really makes the sound feel almost like a saxophone (or horned instrument). That's something you rarely ever hear in Chiptune, but furthmore 'Why?' 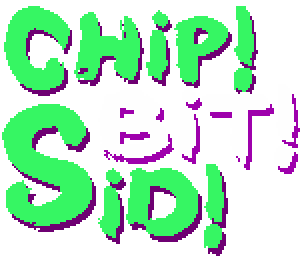 also shows off Tobokegao's technical skills in LSDJ. 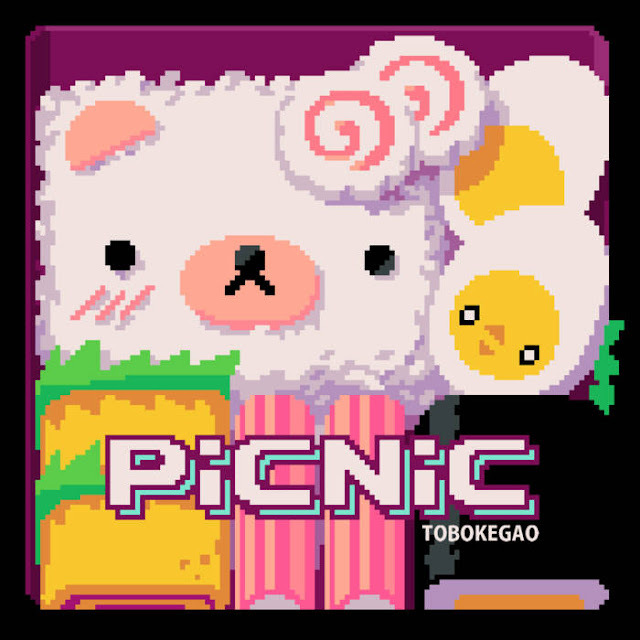 Picnic is a nice progression on from Tobokegao's prior album and is fantastic album that pays homage to blues & jazz. If you, like me, Love your PROTODOME music, then this album is definitely for you.